Like most areas in the south suburbs New Lenox Real Estate took a sizable hit during the housing crisis of 2007 and 2008. However, unlike many of other neighboring communities New Lenox Real rebounded fast and hasn’t looked back. A combination of established neighborhoods, like Bristol Park, Hibernia Park, Palmer Ranch, Taylor Glen and many others as well as rising median income made New Lenox IL a location worthy of home investment. Where is New Lenox IL? New Lenox Illinois has been one of the fastest growing suburbs in the Chicago metropolitan area for over a decade so it’s still funny to hear people ask “where is New Lenox IL?” We can make it super simple and just say New Lenox sits right where 355 ends but we will explain. The community is 30 miles south of Chicago just south east of Joliet and is just west of Frankfort IL. The community of New Lenox rose around the building of the Rock Island Railroad, which connected Rock Island Illinois with Chicago and was considered New Lenox Township in 1852. It wasn’t until 1946 that New Lenox was officially made an Illinois Village. 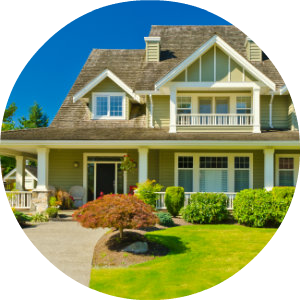 When you do your search for “homes for sale New Lenox IL” you’ll find a robust inventory with homes in every price range. Older, more mature neighborhoods are centered around Cedar Road and run from Illinois Highway to the south to Rt. 6 north of town. Like all communities with relatively high incomes these older areas are becoming more desirable. Homes are being bought and rehabbed, small homes are being knocked down, paving the way for larger more modern homes. New Lenox Illinois has a massive footprint geographically so it has plenty of room to expand. That expansion has been focused mostly south west around Laraway Road between School House Road and Gougar Rd. Newer subdivisions run the full range of price points. From spec homes to full custom built homes. Although New Lenox is for the most part a middle to upper middle-income community there are several very affluent neighborhoods as well. Because of prudent leadership New Lenox as a town has remained fiscally sound and is one of the only towns in the area to offer a property tax rebate. The New Lenox Elementary School District 122 consists of 12 schools; two junior highs, 2 kindergarten centers and eight schools housing primary and middle school aged children. Over the last decade 85% of New Lenox District 122 students have met or exceeded Illinois Learning Standards. The two public high schools serving the community are Lincoln-Way Central and the recently built Lincoln-Way West. Both are among the top 100 high schools in the state. Lincoln-Way West has one of the most successful sports programs in the United States. They consistently perform at a high level across all sports for both boys and girls. New Lenox Illinois is also home of Providence Catholic High School. Providence is a member of the Chicago Catholic League and has one of the most successful boys football and wrestling programs in Illinois history. So if you’re looking for a private education New Lenox has what you’re looking for. New Lenox has all of the bases covered when it comes to shopping. Most of the shopping and restaurants are found on Rt. 30 and on Laraway Rd. Large chain grocery stores like Jewel, Wal-Mart and Target are right town as are chain restaurants. New Lenox also has a large Cineplex and Imax Theater. New Lenox is also home to the Triple Play concert series. Every year the village brings in top flight musical talent and throws three concerts in the town hall center each summer. Acts like the Gin Blossoms, Pat Benatar, 38 Special, Styx, Heart and Night Ranger have all graced the New Lenox stage. If running and or cycling is your thing you’ll find excess to two different biking/walking paths. Parks, picnic areas as well as splash parks are in abundance throughout the area. New Lenox is also host to many Illinois Forest Preserves catering to the nature lover. When you’re looking to move into a new area, transportation to and from work is super important. We’re happy to inform you that New Lenox is one of the most strategically located towns in Illinois. Access to 355 as well as Rt. 80 are both in town. If you aren’t familiar with either, 355 runs north and south providing access to the northern and western suburbs and Rt. 80 runs east and west giving you direct access to Joliet and Indiana. Both allow easy access to Chicago. If mass transit is something you’re looking for New Lenox offers a conveniently located Metra Station right in town. 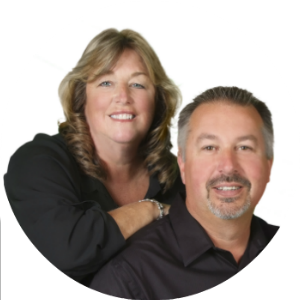 Q: I don’t see many homes for rent in New Lenox IL, are there homes available? A: Yes, for sure. 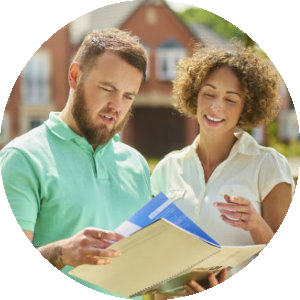 Although you can find some through some of the big real estate sites, most are listed through local real estate agents. Don’t worry there is plenty of rental inventory in New Lenox. 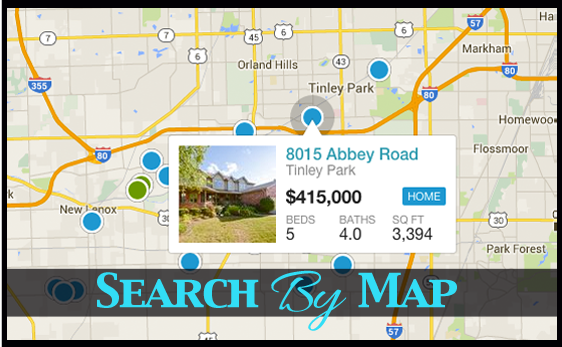 Q: Can I find townhomes for sale in New Lenox IL? A: Although the town isn’t known for an abundance of townhomes and condominiums there are several communities featuring both. Please don’t hesitate to ask us about both.